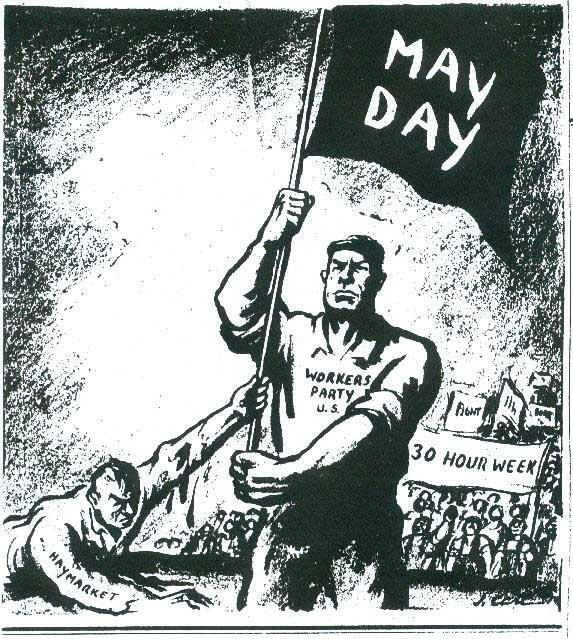 We will be closed all day today for May Day in celebration of International Workers’ Day. We will be taking the time to do a group ride, a rare treat since we’re open seven days a week. Thanks for allowing us this time off and please visit us again tomorrow! This entry was posted in Uncategorized and tagged comrade cycles, International Workers' Day, Labor Movement, Workers' Rights by admin. Bookmark the permalink.